Dancer, yogi, personal trainer and all around happy person. She is set out to spread the joy she has for movement and linking this with a deeper sense of self. A philosopher at heart, she has found the perfect combination when it comes to training. Train with your soul, do more of what makes you happy. Love more. Dance more! PLAY! Ignite! "Dance with your heart and your feet will follow" - is her mantra! With a innate passion for dance, music and children she teaches and dances from the heart. Not only does she have heart and passion in her role as dance teacher she is soon to be a Registered Nurse. She graduates this term so we are all hoping she will have more time to teach even more dance classes for kids at the Leela Studio and maybe even a DanceHall class for the grown-ups by then! Stay tuned! Sabina currently teaches our Dance Crew in grades 1-6 on Wednesdays. Our “golden girl” Our SUNSHINE! Linn makes training and hard work EASY and fun! She has a finess for fitness, dance and technique. A long time instructor in many forms of training she has even once been a General Manager at well-renowned gym here on the West Coast. We are so proud to have her as a part of our instructor dream-team. Linn currently teaches: PowerDance on Mondays at 7pm. Anna-Lena follows as an assist to destination-happenings and retreats both abroad and in Sweden. She is gladly hoping in and substitute teaching whenever possible. Best known for her AMAZING story telling, Stina has been an instructor and leader in the training industry for nearly 20 years. Her captivating and charming personality shines through whether she’s teaching a tough training class, yoga or dance fitness. You will likely see a lot more of Stina in the future months, right now she’s got the ropes under control on Saturday mornings with a double whammy of Burn it! Challenge & Global Yoga - or if you put them together what we call the #transform package! Come check her out one weekend! “She had the soul of a gypsy, the heart of a hippie, the spirit of a fairy”. A woman with a clear mission! To truly spread love & light to who ever she meets. She deeply understands the meaning of peace and how to connect with your deepest self. A yin yoga and medi-yoga (coming soon) specialist and an educator for future children’s yoga instructors. She has a broad background in education. Enlightening the population with a soft-spoken approach that spreads glitter like magic over you. Wonderful! So thankful to have her as a part of our team! 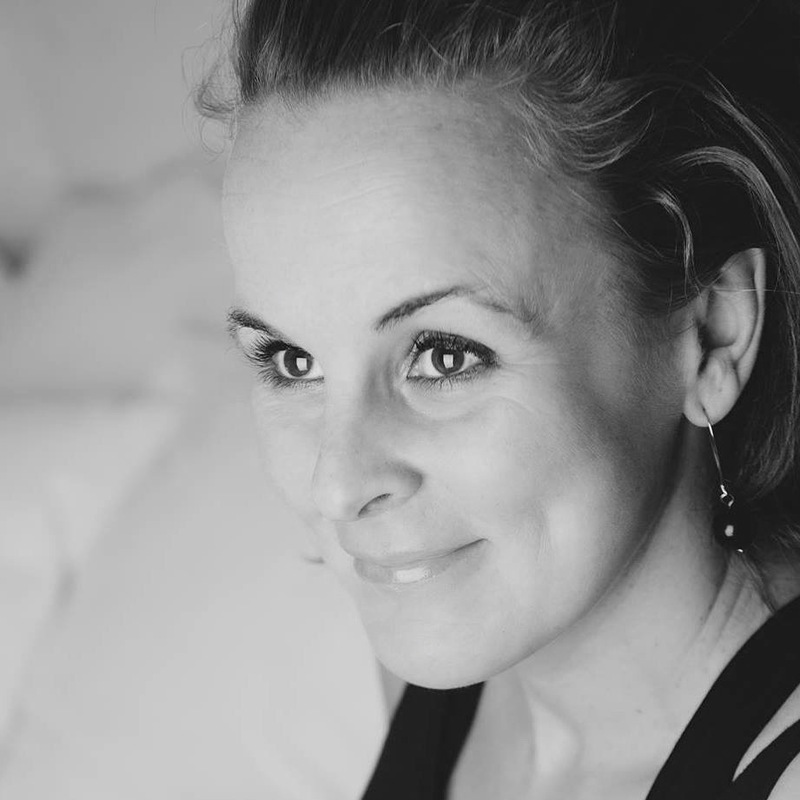 Join Therese on Sunday evenings for YinYoga at 6:45 p.m.